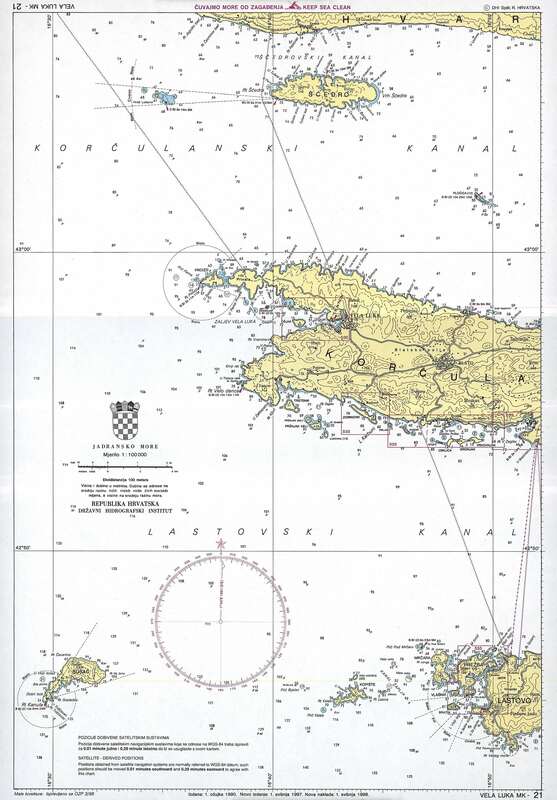 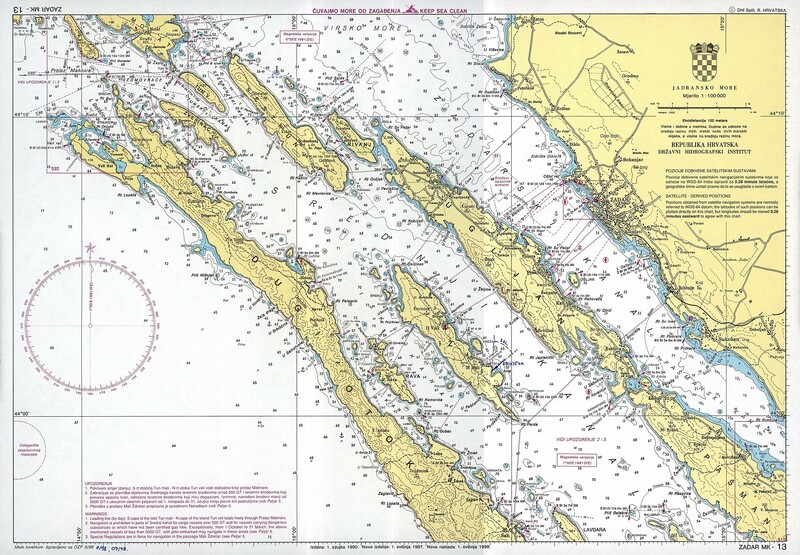 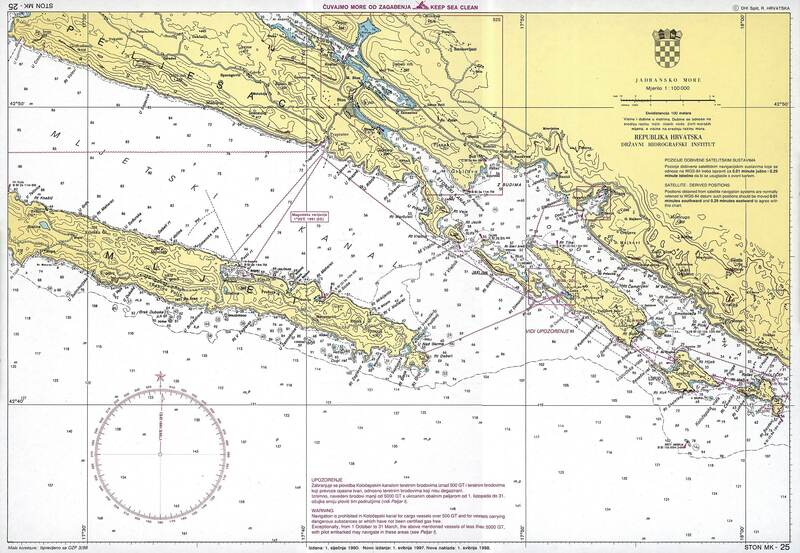 Here are the nautical charts for Croatia. 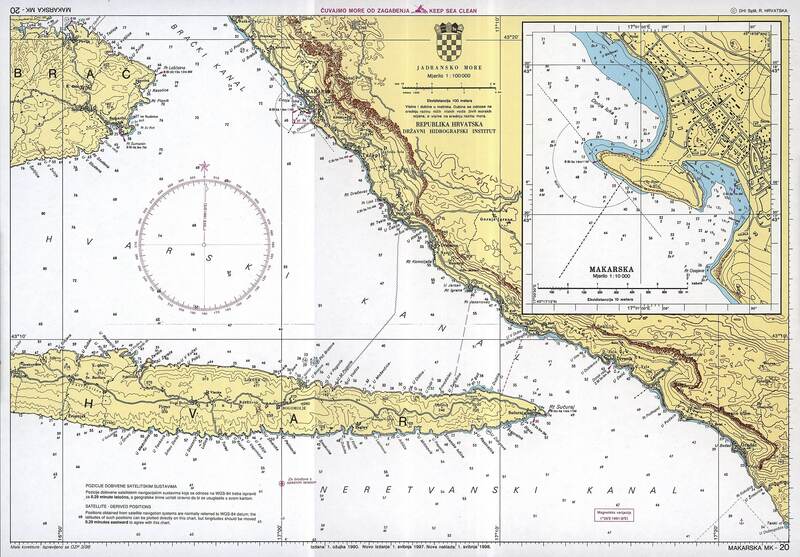 This is published for all of you, nautical fans and enthusiast, who are sitting at home, planing Croatian sea trip or just for your learning needs. 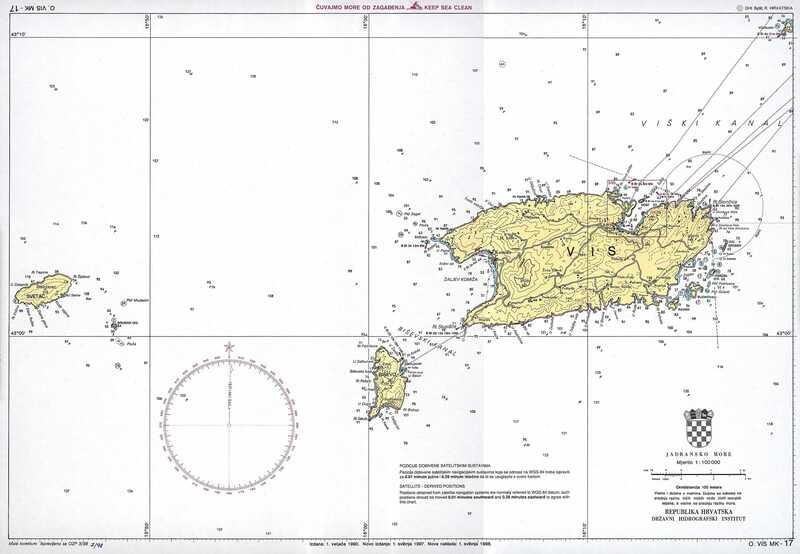 Paper charts and publications are available for purchase from authorised distributors. 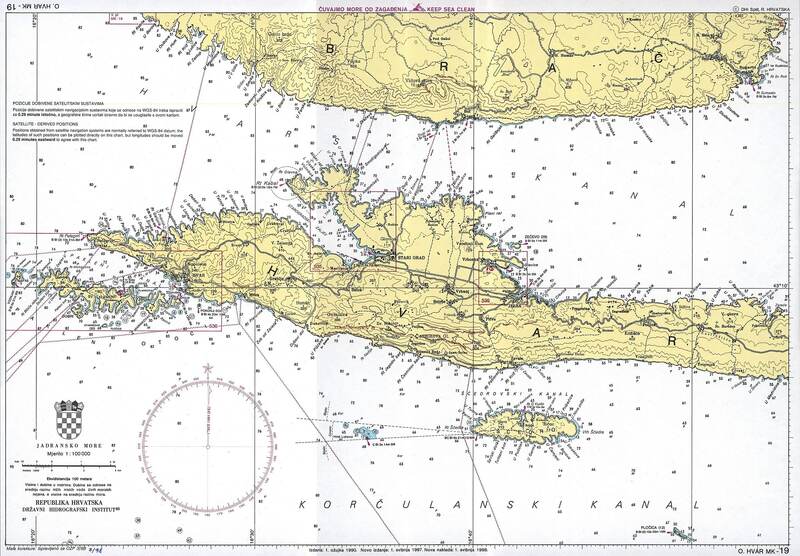 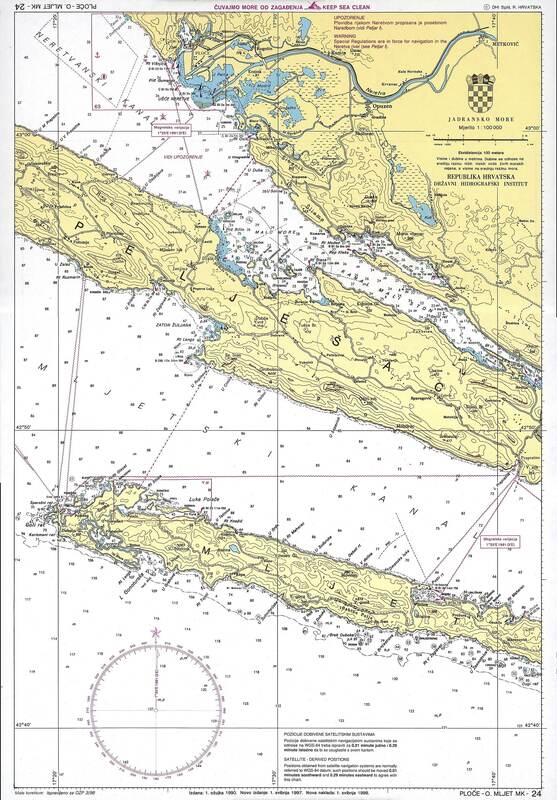 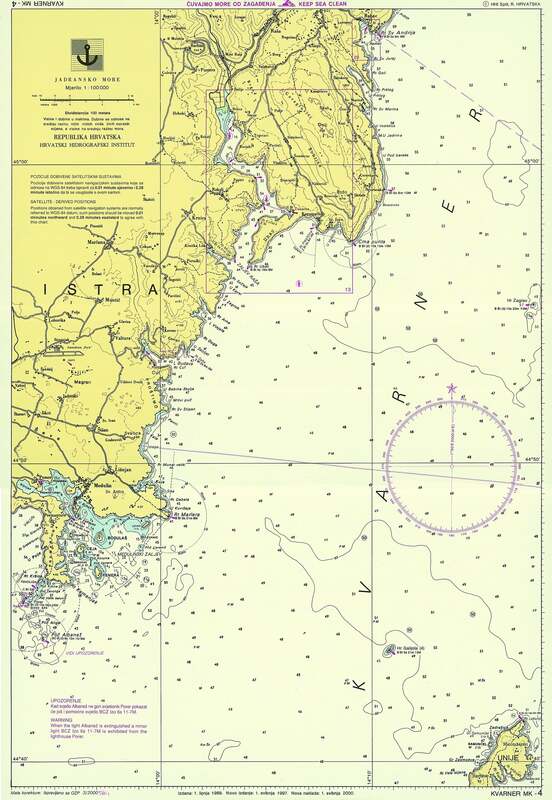 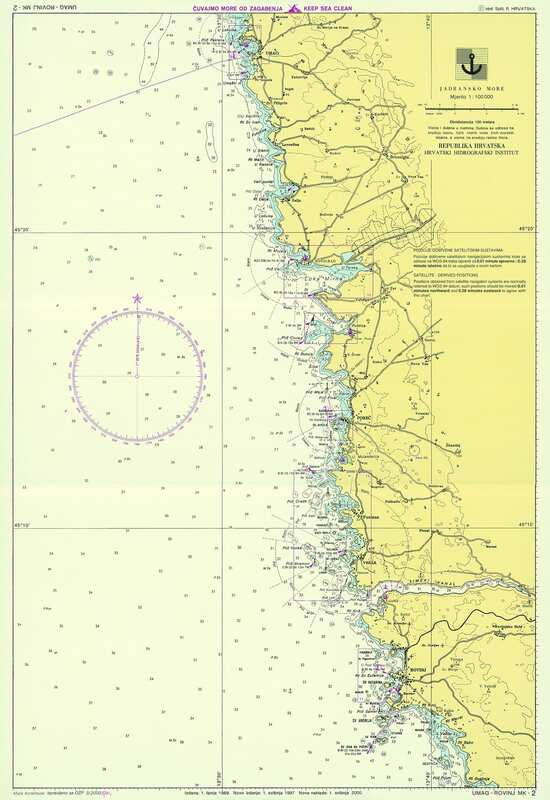 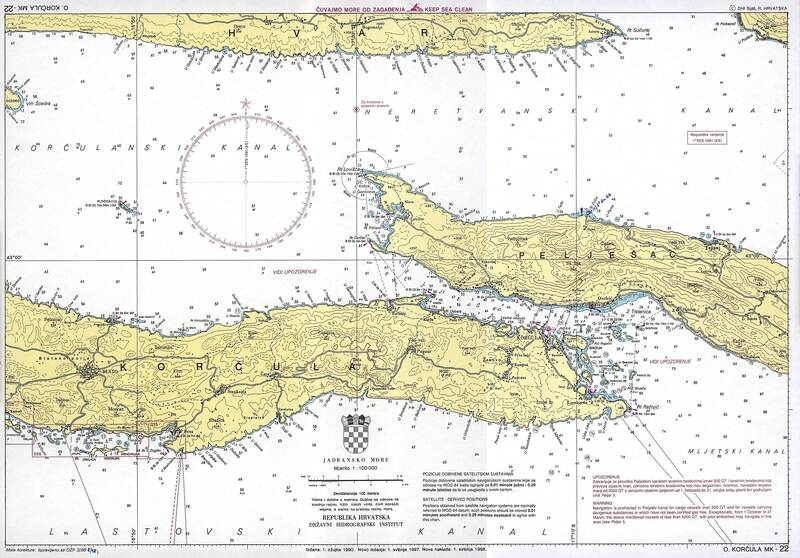 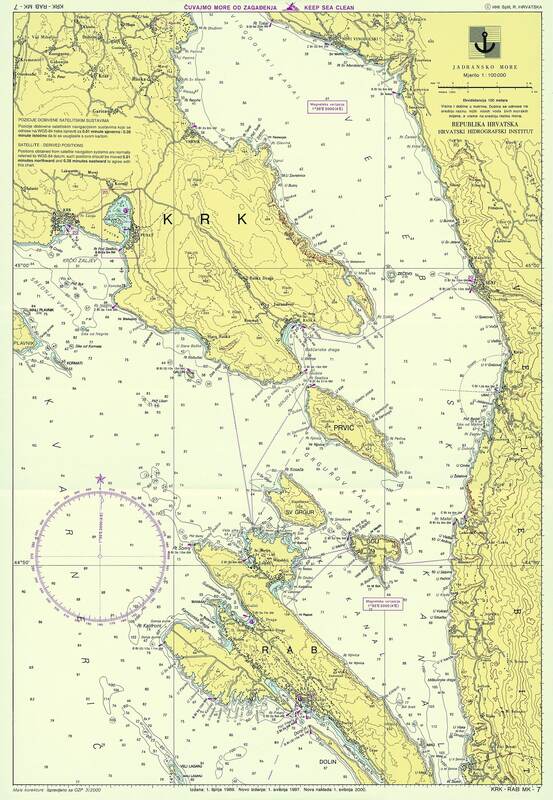 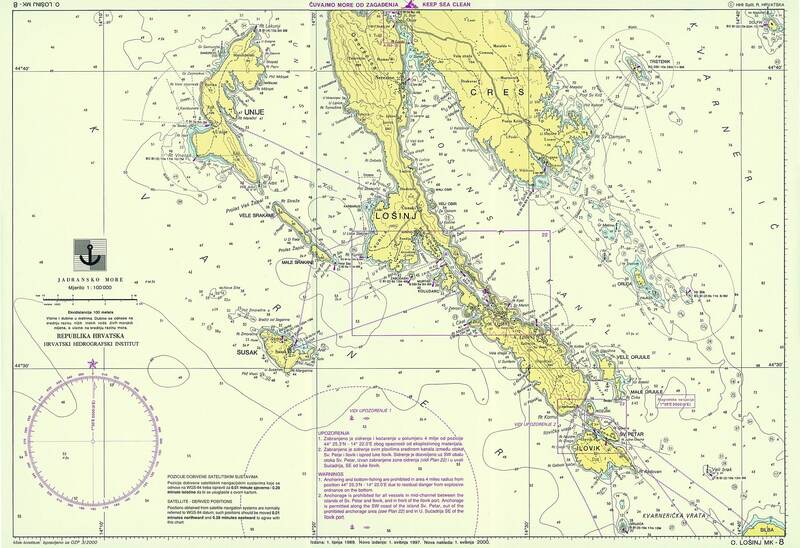 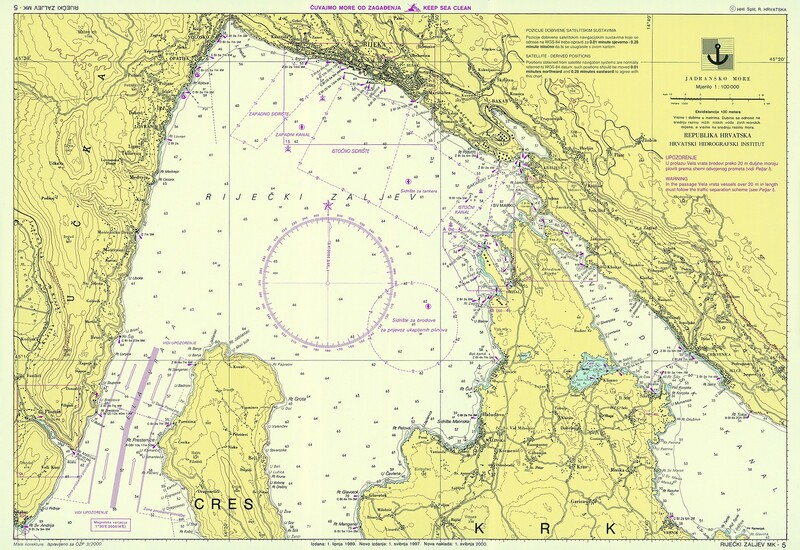 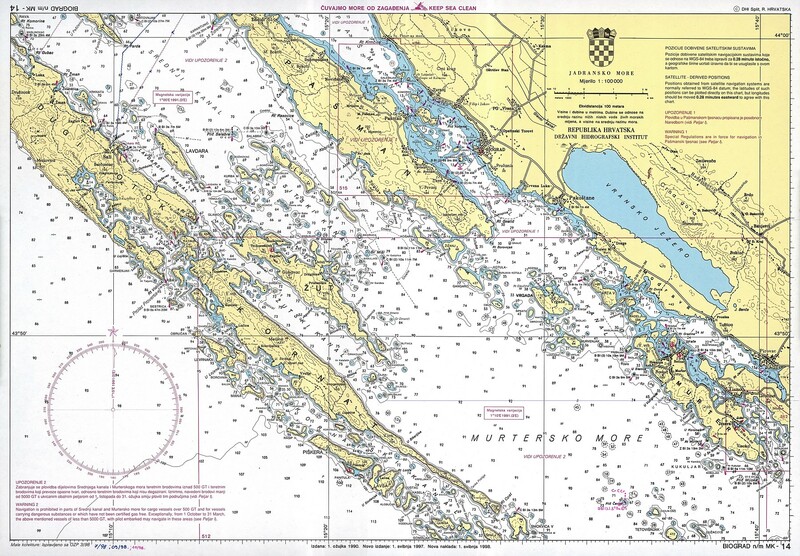 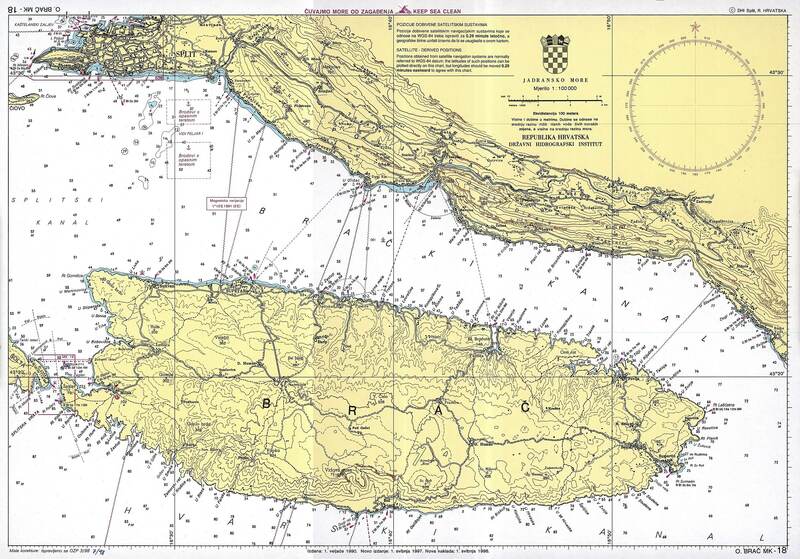 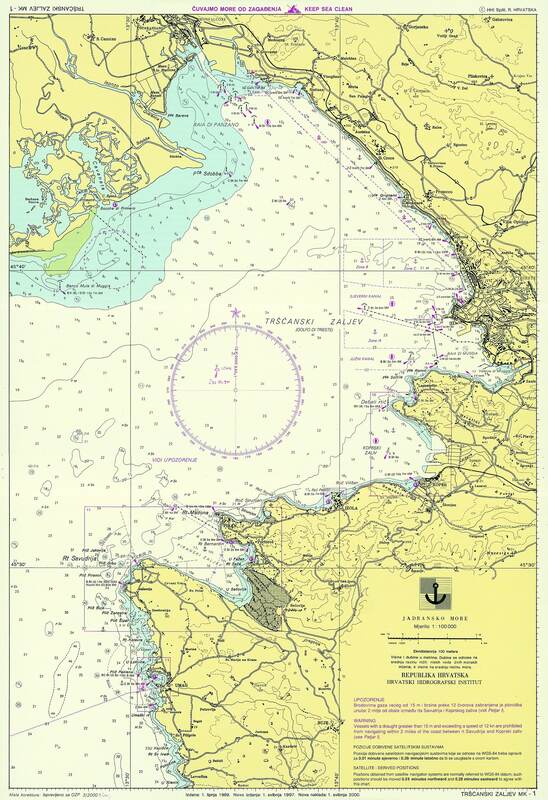 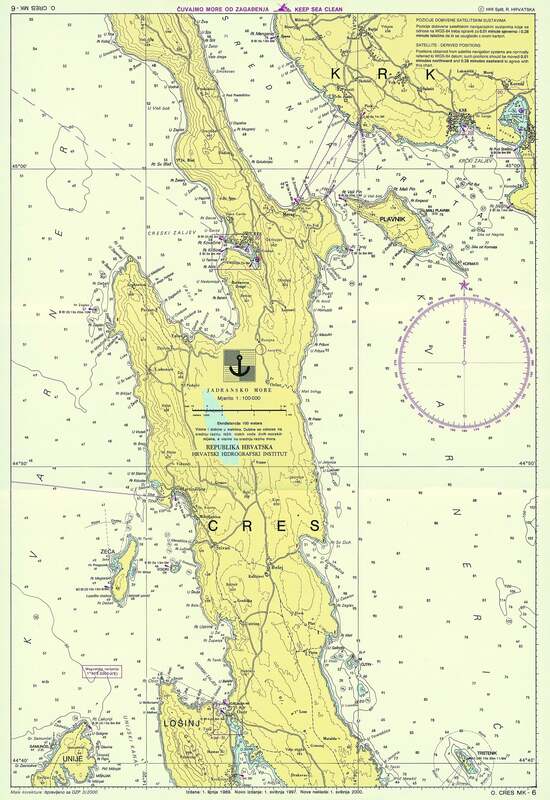 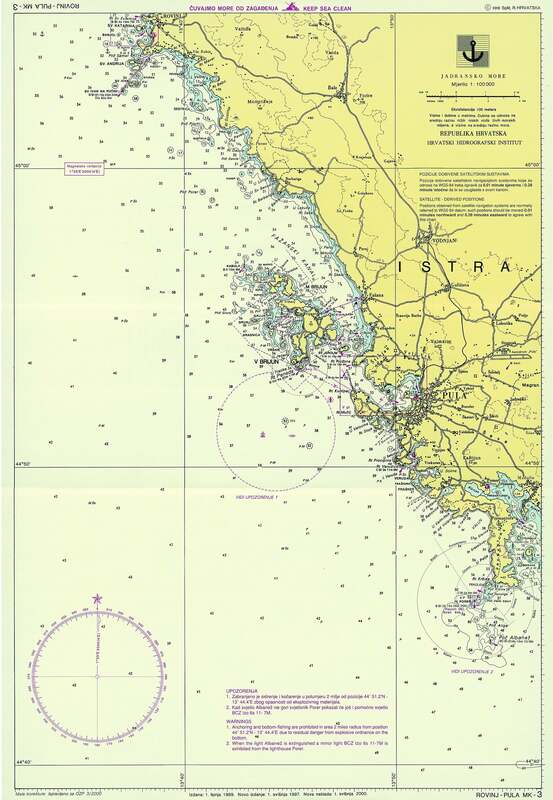 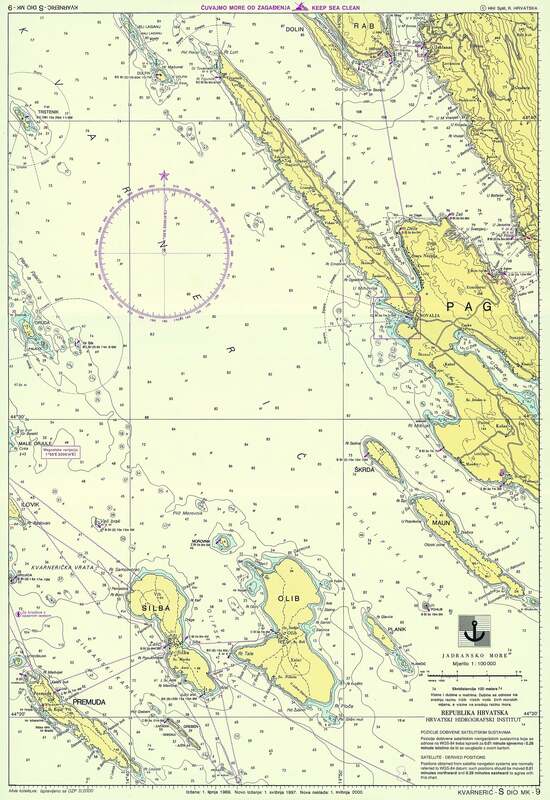 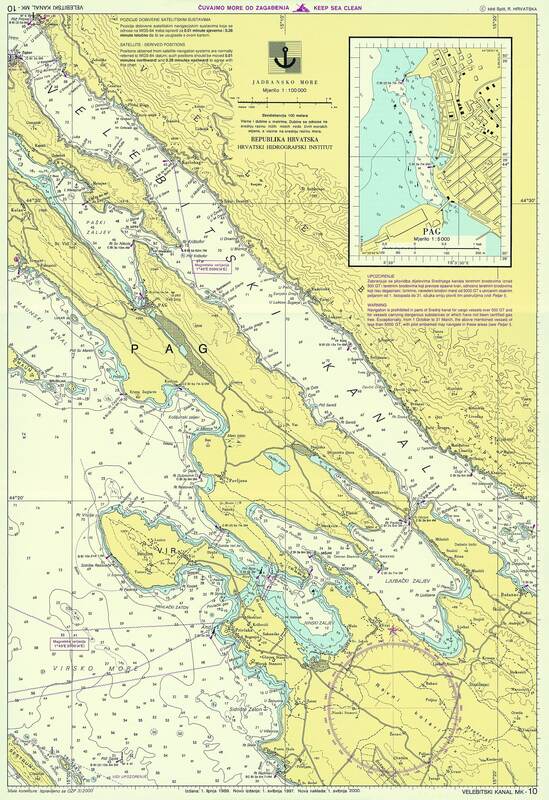 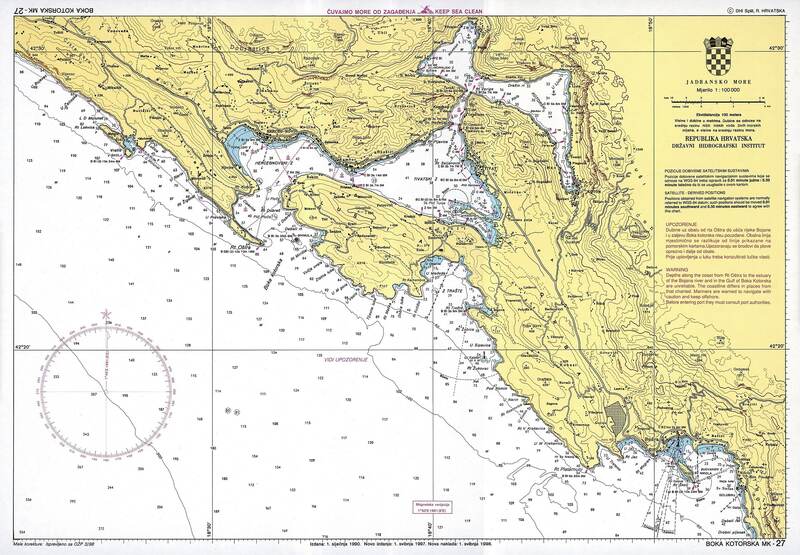 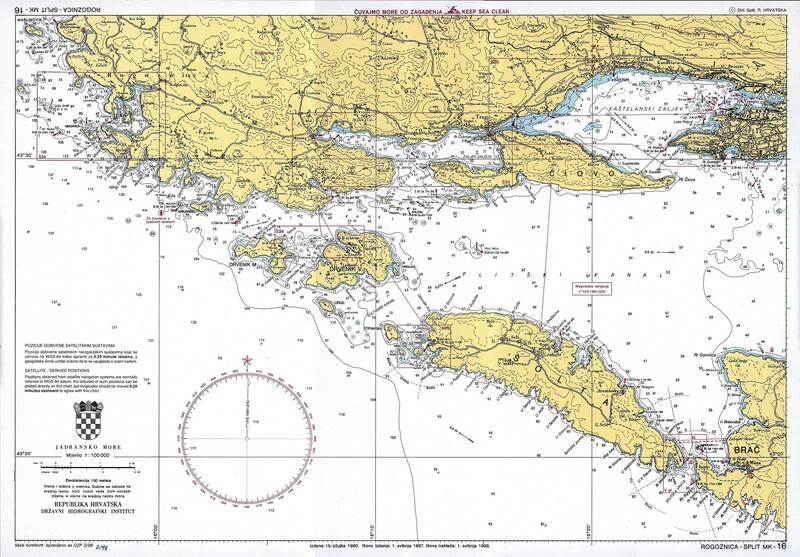 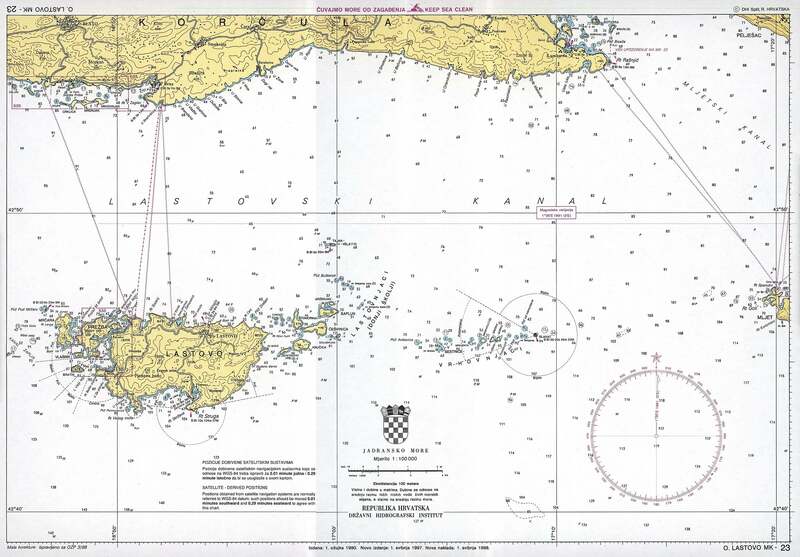 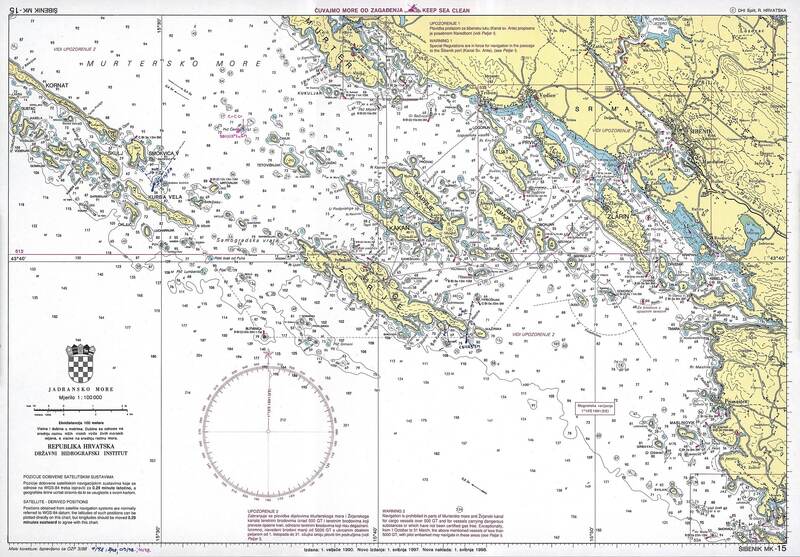 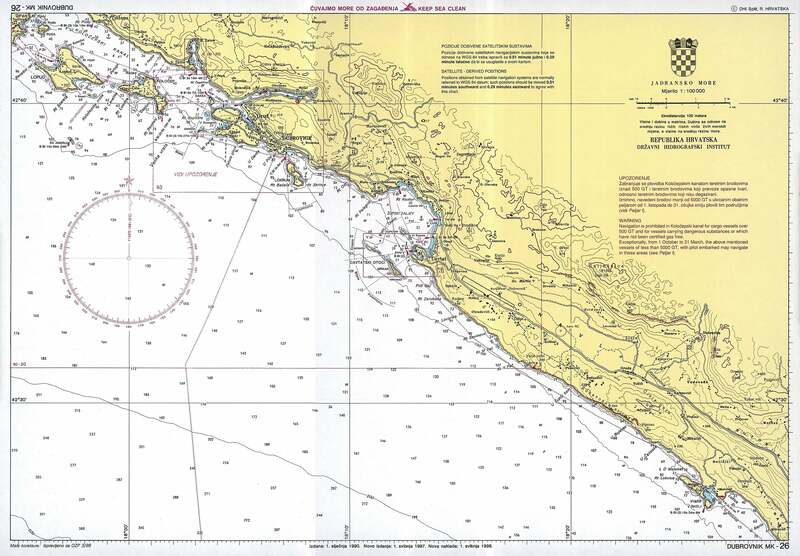 Here is a list of all available nautical charts in Croatia.